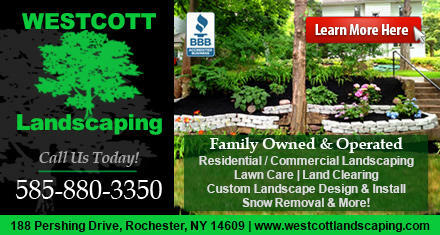 Here at Westcott Landscaping in Rochester, NY, our focus is on making our clients yard look its best. Our landscapers provide top quality work completed in a reasonable amount of time, and at very reasonable prices. We strive to leave our clients with a smile on their faces with a job well done. We serve Monroe County and parts of Ontario County. 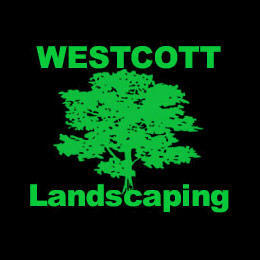 If you are looking to have some landscape work done please call today for a free no obligation quote at 585-880-3350!